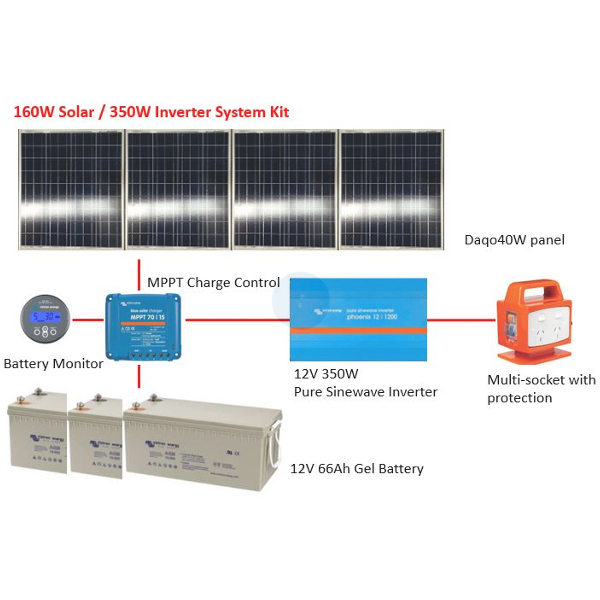 Solar standalone system kits suitable for the developing countries. 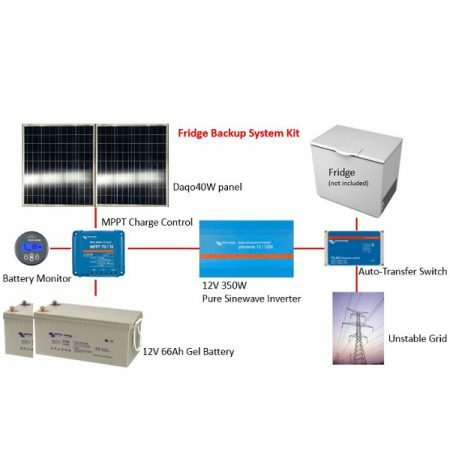 From powering up the essential home lighting using high energy saving LED down light and mobile phone charging to backing up a medicine fridge in the clinic where the grid cuts in and out frequently, these kits are designed with portability in mind so they can be easily transported in the remote areas. 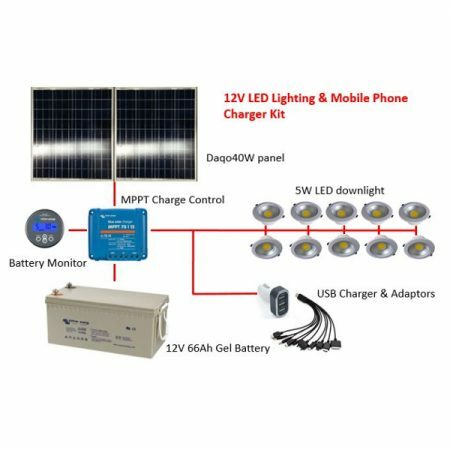 The kit can be supplied with full accessories such as the switches for the LED , fusing and wiring or without. Customization is available to suit other power requirement and for distributor, we can provide installation and commissioning training as well as remote technical support. Please contact us for a discussion.